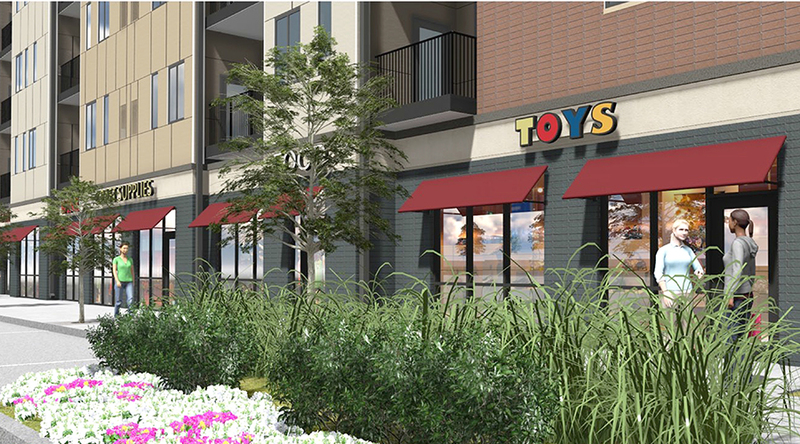 Persimmon Capital has partnered with Hubbell Realty Company to develop a mixed-use development consisting of 339 units and over 50,000 square feet of commercial space. 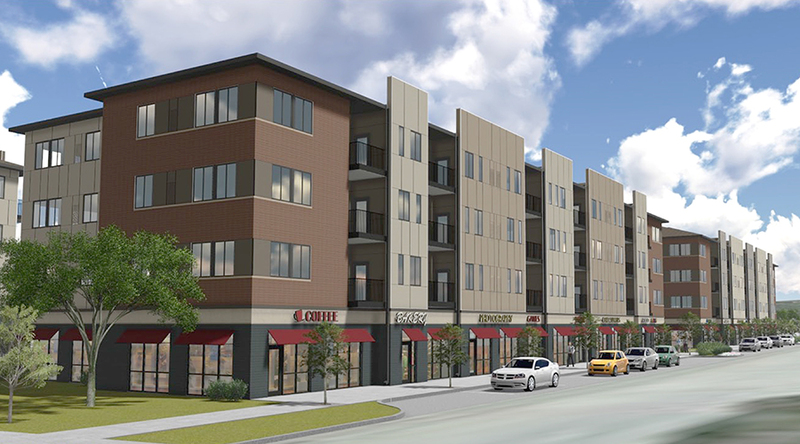 The development is located on 11.2 acres at the intersection of Southwest 9th and Murphy Street in the Greys Landing area south of downtown Des Moines, Iowa. Bounded by MLK Parkway on the north, SW 9th Street on the East, the Raccon River and Grey’s lake to the south, Greys Landing is a 300 acres area containing the largest amount of contiguous vacant land in Downtown Des Moines. The area offers the ability to develop a high density urban neighborhood with a mix of housing options not currently available in the downtown Des Moines. Housing demand in this section of Downtown Des Moines was highlighted in a recent 2011 survey conducted by the Downtown Development Authority in which the Greys Landing received the highest level of interest of where people would like to live downtown. Demand for apartment housing in the downtown has been highlighted by vacancy levels below 2.0% and strong leasing velocity of over 30 units a month at two new developments that delivered in 2013. Demand for additional apartments is expected to remain strong as local businesses continue to expand and invest in the downtown core and residents continue to be attracted to the area’s growing live work and play environment. The development is planned to be constructed in three separate phases with the first phase consisting of 111 units and 20,000 square feet of commercial space. Construction on phase one of the developments started in July 2013 with a scheduled completion date of May 2014.